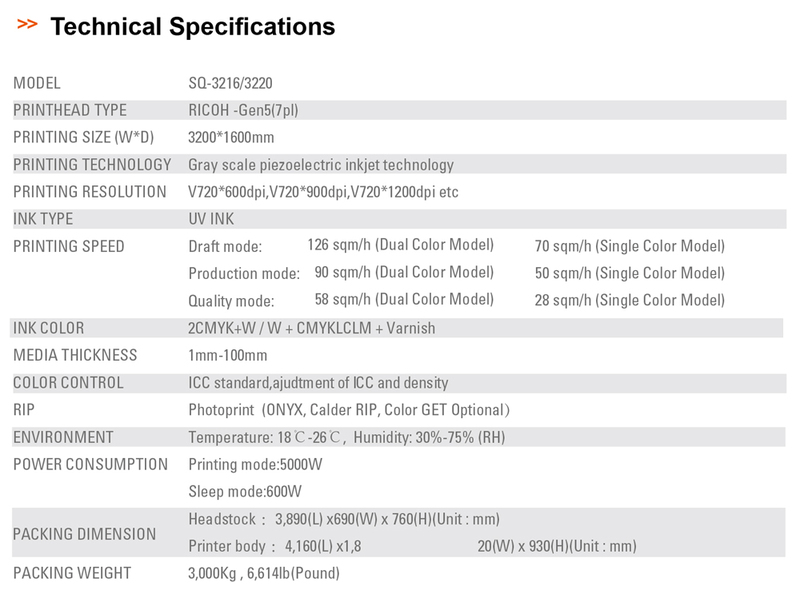 9 pieces Gen5 print heads, infrared safety light, back and forth printing. 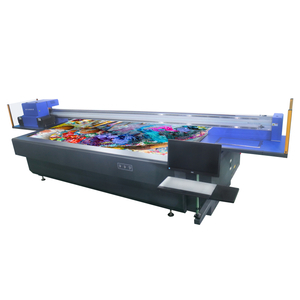 6 colors high speed printing mode, printing area 3.2*1.6m. - Dual Y servo motors, magnetic encoder strip. - Supreme high precision plat-form. - Recycle printing function, no need repeating position. - High level safety firewall, intrusion prevention design. - High print quality with 3D performance and excellent touching. - International ICC standard with profile curve adjustment function. printing width enables more application. Anti-collision function protects print head better. 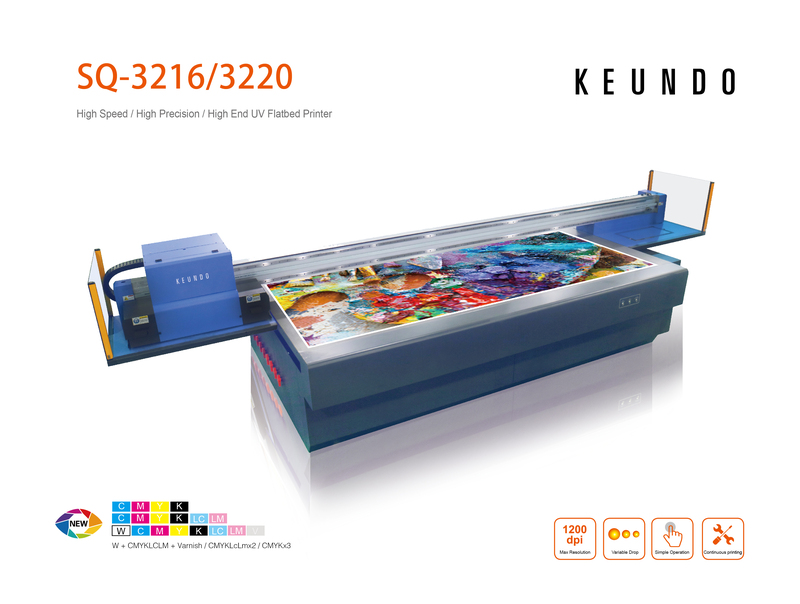 ensure 、stability of printing and high quality printing output. ensures operator to control printer to work in good status for long term.